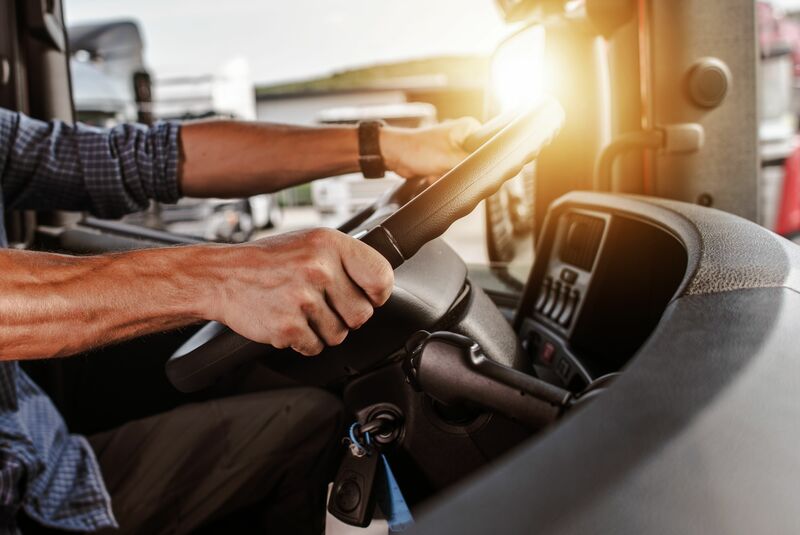 Certain medical conditions disqualify people from driving commercial tractor-trailers. 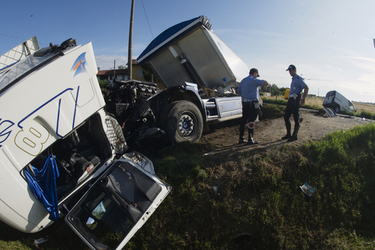 Our truck accident lawyers consider these health issues and their role in crashes. 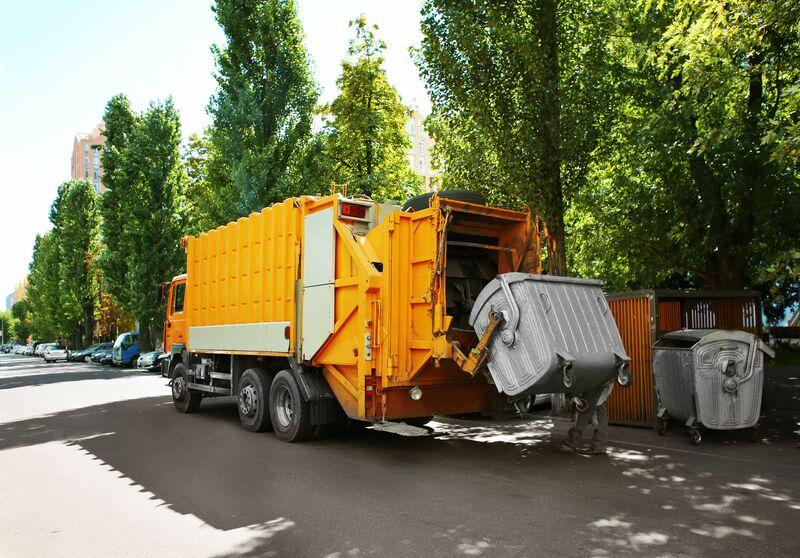 Hours of service violations can lead to large truck accidents. Our White Plains, NY auto collision lawyers consider the regulations in place and how they help prevent driver fatigue. 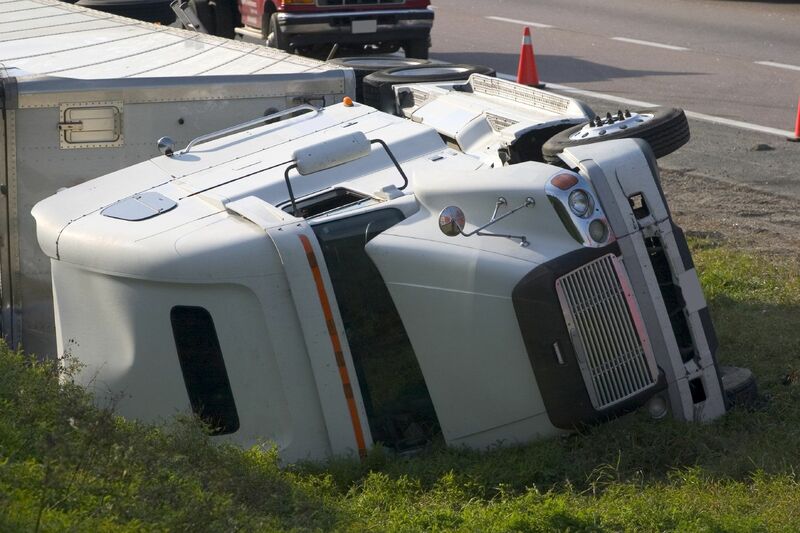 Large 18-wheeler trucks can cause serious injury accidents and even fatal collisions. Lawyers can help. 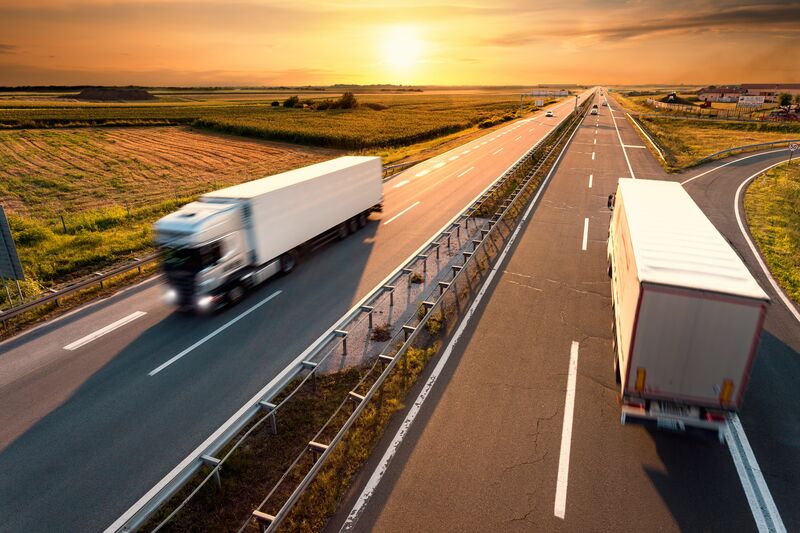 Our White Plains personal injury attorneys offer exceptional representation in trucking accident cases.